2. Size: About 2 * 1 * 1cm/0.79 * 0.39 * 0.39inch(L*W*H). 3. 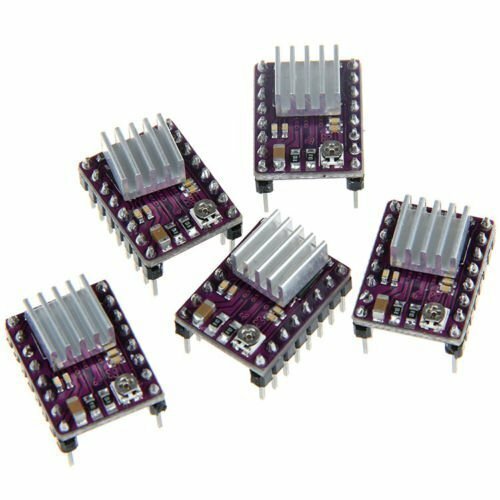 Suitable for driving below 8.2V ~ 45V 2.5A stepper motor. 4. Six different stepping resolutions: full, half, 1 / 4,1 / 8,1 / 16,1 / 32.